Welcome to our guide to the Bichon Frise! Finding the perfect dog that pairs with your personality can be a difficult task. You want a companion who is going to fit right into your lifestyle, go with your flow, and capture your heart. Dogs are amazing creatures, helping to make human lives better for hundreds of years now. It is no wonder we have come to call them man’s best friend! Maybe you’ve been yearning for the adorable, pint-sized Bichon Frise to become your new best friend. If you’re not sure if he would fit into your lifestyle, rest assured that we have you covered. In today’s article, we are going over everything you should know about the Bichon Frise: where he comes from, what he is like, what health issues he may face in the future, and more! Let’s Meet the Bichon Frise! So, what is a Bichon Frise? Compact, white as snow, and fuzzy as can be, the pint-sized Bichon Frise is a popular lap dog. He ranks number 45 out of 194 on the American Kennel Club (AKC’s) registry of America’s most popular dog breeds! With his playful disposition and curious nature, he is the perfect pet for singles and families alike. He’s sure to delight onlookers with his stunning white fur and his happy-go-lucky disposition. But there is much more to this tiny breed than meets the eye. Read on to learn more amazing Bichon Frise facts, beginning with where he came from! What is the Origin of the Bichon Frise? Bichon Frise information is easy to find and fun to explore, especially if you are interested in the history of this fascinating canine! Although typically seen as a French dog, did you know that the Bichon breed initially had a Spanish origin? That’s right! The Bichon Frise is one of four types of what was formerly called the Barbichon group, with the other three members being the Maltese, the Havanese, and the Bolognese. Believed to have developed on Tenerife in the Canary Islands, the Bichon Frise is said to be a descendant of the Bichon Tenerife, a sailor’s favorite traveling dog! Since the Bichon was known for his jolly personality and compact size, he was a top choice for voyagers and eventually became a favorite amongst nobility. In fact, his fame truly skyrocketed in the late 1500s, when he became the preferred pet in the court of Henry III. Despite the Bichon Frise’s renowned charm and loving nature, he did have somewhat of a trying history, going from rags to riches to rags, then riches again! During this time he enjoyed lounging on the laps of royalty, running around the streets with commoners, and even wowing audiences with spectacular tricks in the circus! Finally, the Bichon was brought to the US in 1955. He was officially recognized by the AKC in 1976. Today, he is a very popular dog and excels both in show and as a loving family pet. The Bichon Frise size may be small, but he is tough as can be! Sure, a Bichon Frise adult may grow up to only be 9.5 to 11.5 inches and weigh about 12 to 18 pounds, but don’t let his miniature stature fool you. The Bichon Frise full grown compensates for his tiny size with his big personality! But we’ll get into that a bit further down. For now, let’s go into more detail about what this curly cutie looks like. What Does the Bichon Frise Look Like? 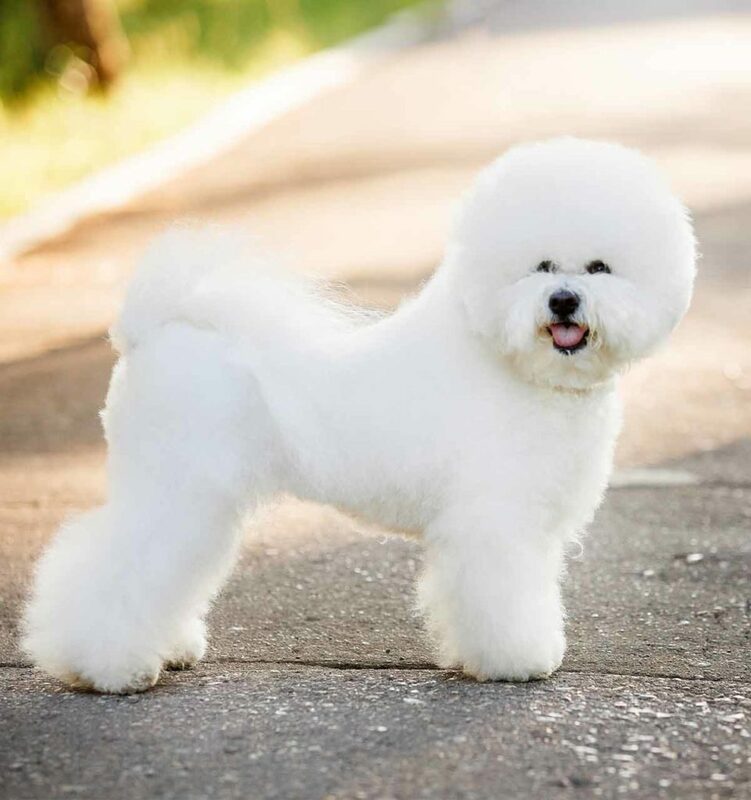 Bichon Frise characteristics include his standard white coat, although sometimes a bit of cream or apricot color can gather around the Bichon’s ears, nose, and paws. However, this “off-white” fur should only cover about 10% of his body. While many Bichon Frise dogs have dense, curly hair comparable to the poodle, others may have straighter hair. What you get will really depend on the litter and your Bichon Frise’s genetics. The Bichon Frise is also considered hypoallergenic, meaning he hardly sheds, which is great news for allergy sufferers! Described by the American Kennel Club as being a “canine comedian,” the Bichon Frise is spunky, silly, highly energetic, and very playful! Though they make good watchdogs since they enjoy using their voices, they are all bark and no bite. Remember, the Bichon Frise was bred to be a companion dog, and he won’t tolerate being left alone for long periods of time. He can become very attached to his people and can suffer separation anxiety. Still, because he was bred primarily as a companion dog, the Bichon Frise does great with families and is excellent with children as he is so curious and spirited. However, he is a smaller dog, so he may not be the right fit for very young toddlers or rougher kids. The Bichon Frise’s personality also makes him an ideal dog for those who enjoy exploring the world and are looking for a traveling companion. Considering that his ancestors were famous for their traveling exploits, this is a great dog for nomads who are constantly on the move! The easygoing nature of the Bichon Frise temperament makes him wonderfully adaptable to all kinds of living, whether it is larger home types, smaller apartments, or even RVs that are traveling across the country! This loving little creature gets along well with all sorts, including adults, children, and even other animals! However, although the Bichon Frise is a very social dog, without proper training he can have a tendency to become hyper and overly excited. He can also become territorial, but this behavior can be easily discouraged with proper training and early socialization. Early socialization and obedience training are always recommended for dogs to help keep them happy and well-rounded in any situation. How Do I Groom and Otherwise Care for My Bichon Frise? Bichon Frise care when it comes to grooming will depend on whether you plan to show your dog or not. Grooming is considered to be a bit higher maintenance than one would expect with a hypoallergenic dog. This is primarily due to the Bichon Frise’s very thick and curly white coat. Be prepared to brush your Bichon Frise at least three times a week, although many owners recommend you do it daily to avoid knots or matting in their curly hair. The Bichon Frise will also need a bath and regular trimming at least once a month. If you are planning to show your Bichon Frise, you will either need to learn how to groom him to show standard or have him groomed by a professional. Many Bichon Frise owners choose to go the professional route when planning on showing their dogs! Of course, as with all dogs, the Bichon Frise will need his nails trimmed regularly to avoid painful cracks or splits. He will also need his ears cleaned regularly to keep moisture and wax from building up, as that could lead to ear infections. What is the Lifespan of the Bichon Frise and Are There Any Health Issues? A healthy Bichon Frise lifespan can range from 14 up to 20 years! However, there are some inheritable health conditions to be aware of with this breed, including skin and allergy issues, bladder stones and bladder infections. Other concerns are patellar luxation, disc degeneration, dental disease including gingivitis and early tooth loss, and eye diseases including cataracts. He can also be prone to lung, hemangiosarcoma, and liver cancers, mitral valve disease, liver shunt, gastrointestinal problems, diabetes, pancreatic diseases, and Cushing’s disease. To help avoid or prepare for the above health conditions in your Bichon Frise, we recommend early health screening and testing. Keep in mind that, when going through a breeder, reputable breeders should be able to offer certificates proving their dogs have been screened for any generational health issues and are healthy and adoptable. Bichon Frise training should be a breeze, as this breed is very intelligent and is eager to please his owners. 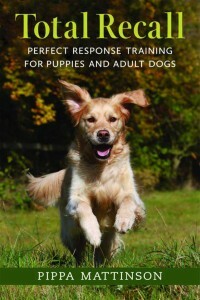 With any breed, you should always utilize positive training methods and be consistent and patient. The positive reward system works best with all dogs, and the Bichon Frise is no exception. 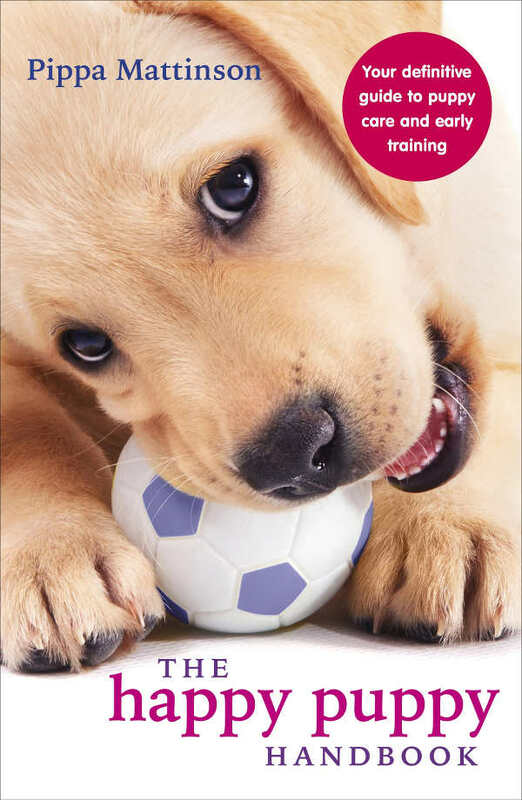 The Bichon Frise is sensitive and this will only hinder the training sessions instead of helping him to learn the lessons you are trying to teach him. As we mentioned above, we recommend early socialization and obedience training to help ensure your Bichon Frise is a happy and well-rounded dog. We especially recommend early socialization and obedience training in your Bichon Frise if you plan on traveling with him often. Since he is such an adaptable dog, he should make a wonderful traveling companion. Still, it will be easier on him and you if he is properly socialized from an early age, since he does have it in him to become territorial or hyperactive. Although they can have a lot of energy, he is small enough that a nice run in the yard or a brisk walk down your street should do the trick to keep him happy. He loves attention and will enjoy learning new things, so you can keep him stimulated by offering him new toys, doggy puzzles, and tricks. Is the Bichon Frise Right for Me and My Lifestyle? The Bichon Frise is an easy-going dog who is very adaptable and loves both people and other household pets! Because of his compact size, he will enjoy laying on your lap as much as he will enjoy running about in the yard or playing with his toys. If you are a consistent traveler looking for a traveling companion, the Bichon Frise would be the perfect dog for you! He is said to be delightful company with a happy-go-lucky disposition and easy-going nature. However, keep in mind that grooming him could be a daily task and he will not do well if left alone for too long. If you have the time to groom him and are able to spend more time home than away, this dog could make the perfect fit for you! If the idea of mixing things up a little appeals to you, there are a number of Bichon Frise crosses that are growing in popularity. They include the Zuchon – a Bichon Frise x Shih Tzu, the Havachon – a Bichon Frise x Havanese mix, and the Bich Poo – a Bichon Frise x Poodle . 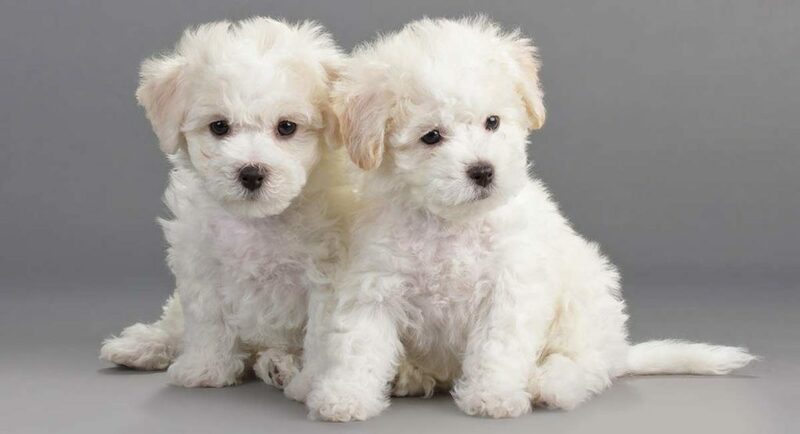 I Want A Bichon Frise—How Can I Pick the Perfect Puppy? Bichon Frise puppies are pint-sized and oh-so-cute, but how much are they and where can you get your hands on one? The Bichon Frise price will vary depending on where you plan on getting one from. If you have your heart set on a rescue or a shelter, keep in mind that adoption fees could be anywhere from $50 to $100. Since the Bichon Frise is a purebred, he may be more difficult to find at a shelter, especially if you are looking to get a puppy. Still, one benefit of getting your Bichon Frise dog at a shelter or rescue, aside from offering a home to a dog in need, is that the price is going to be a fraction of what breeders will charge. Also, shelters and rescue centers will often cover the initial veterinarian fees, helping to ensure your Bichon Frise is as healthy as can be and ready to be adopted. However, if you are looking for a Bichon Frise puppy and know you want to go through a breeder, you can expect to pay anywhere from $500 to over $1000 depending on the breeder and the parent dogs of the Bichon Frise. If the parents are show quality, the price of your Bichon Frise puppy is always going to be more. One of the benefits of going through a breeder is that you have the ability to ask questions about the parent dogs and previous litters and ask about health and temperamental issues. 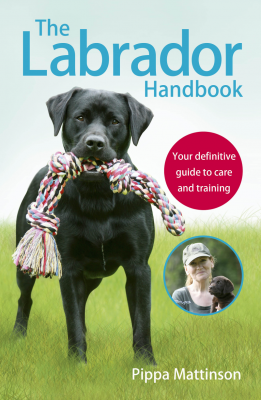 Remember that reputable breeders should be able to offer health certificates proving their dogs have been tested and health screened for certain inheritable health issues. And of course, as previously mentioned, you should always consider health screening your dog on your own, whether you go through a breeder or through a shelter. If you are unsure of how to find a breeder, you can always attend local dog shows. Events such as dog shows will offer a large networking opportunity. 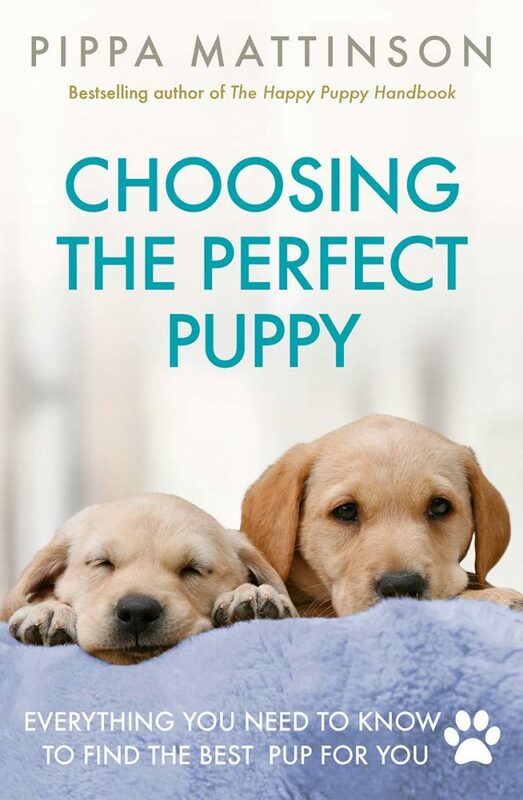 Remember, the most important thing for you and your future pet is that you get your puppy from a reputable source and that you are prepared to care for him. Do you have a Bichon Frise? Tell us about him in the comments! We’ve had Bebe for two weeks and she is the most adorable puppy with such personality! She keeps us entertained constantly and we can take her everywhere in a small leopard print carrier a good friend made that is vented on the ends and Velcroed so she can peek her head out. We drove 4 hours to the Breeder’s house which sits on 20 acres. She is expensive but her dogs live in the house and come with a 2 yr health certificate. Her dogs are show quality and has had some owners who won championships. She was a delight to deal with and sent us several pics so we had picked out our puppy at 4 weeks! She lives in Bonham, Tx and has a website. Can you provide the breeders contact information for the image of the two bichon frise in this post? We have had our baby girl, Sugar, for 3 years now. We took in a poor little stray cat last year. They are the best of friends! (Right from the start!) Sugar can be a handful, but a good romp and play session calms her right down. Our breeder said to give her distilled water to help with the discoloration of her eyes. I didn’t notice a difference, though. She is my emotional support puppy! You can’t be depressed when you hold and pet this loving little princess!. I’ve had my little Bichon baby boy for just over 2 weeks, what a happy loving puppy! The question I have is mine does have the areas of light apricot color on the bottom of his paws but also in the corners of his eyes but slightly darker. His eyes seem to tear a lot and I’m wondering if it’s normal for his eyes to tear up regularly and this to cause his fur there to darken. Thank you for any help!